YES! 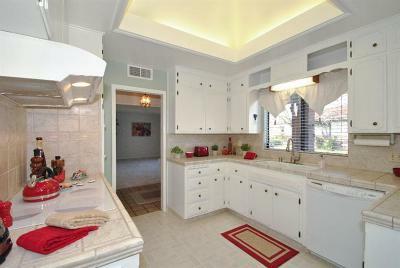 It's a home in the Mansionette Village II! 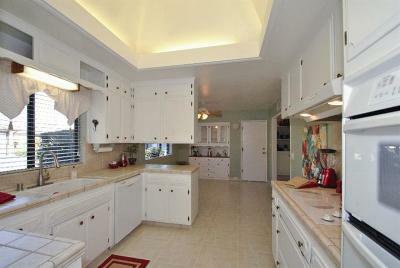 It shows immaculately and it is in move-in condition! 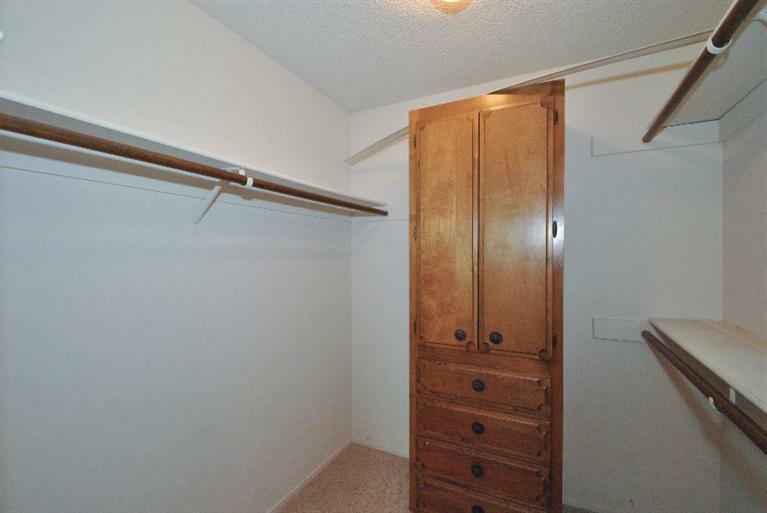 A perfect size, 1797 S.F. 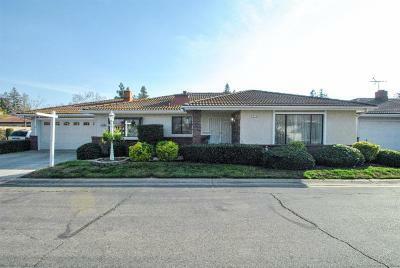 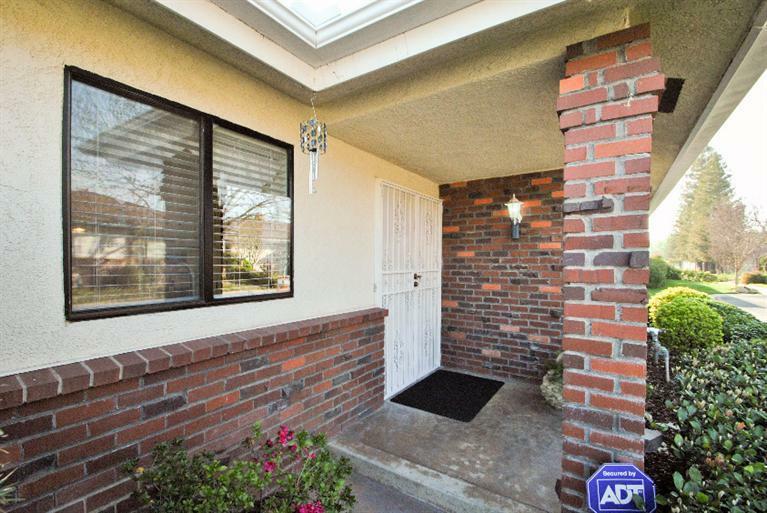 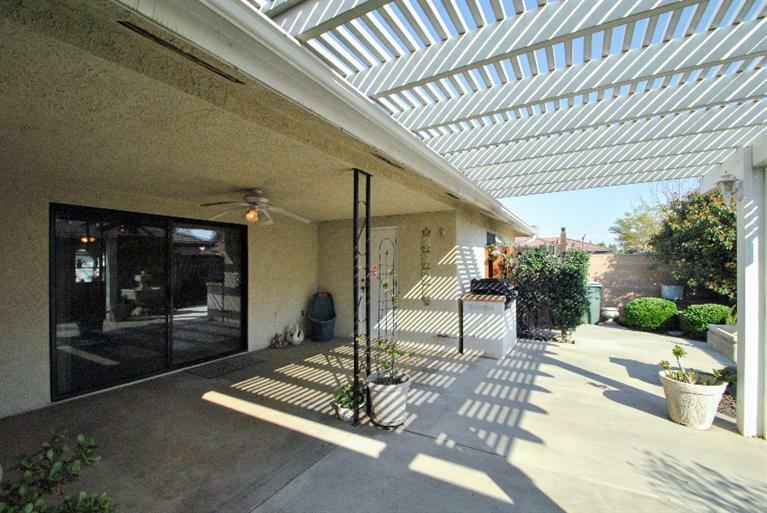 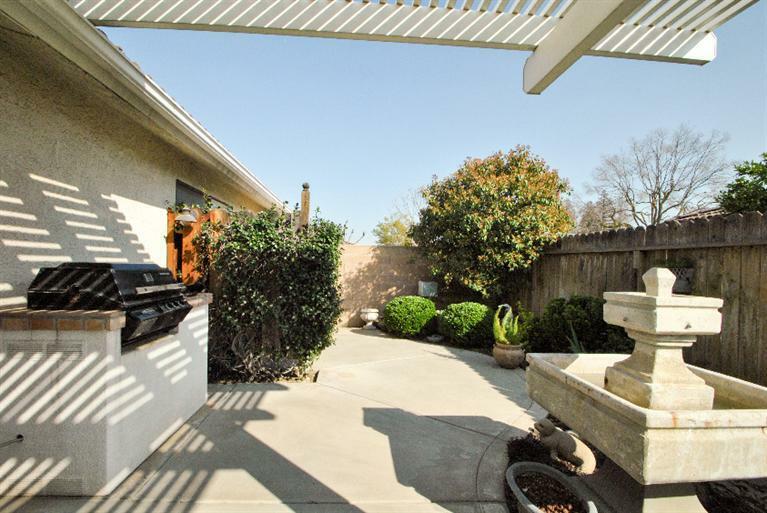 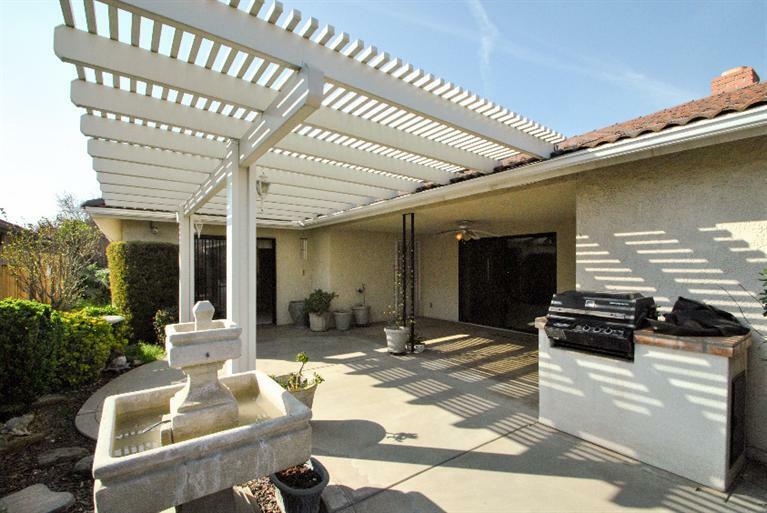 with 3 bedroom 2 baths, it's situated on the inside of this quite complex, on the SW corner of Fallbrook and 5th St., Giving this home ample parking around it! 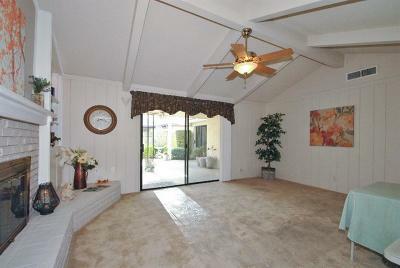 The Features include; a spacious Family Room w/Fireplace, a separate Living Room, Game rm, Office (or Formal Dining Room). 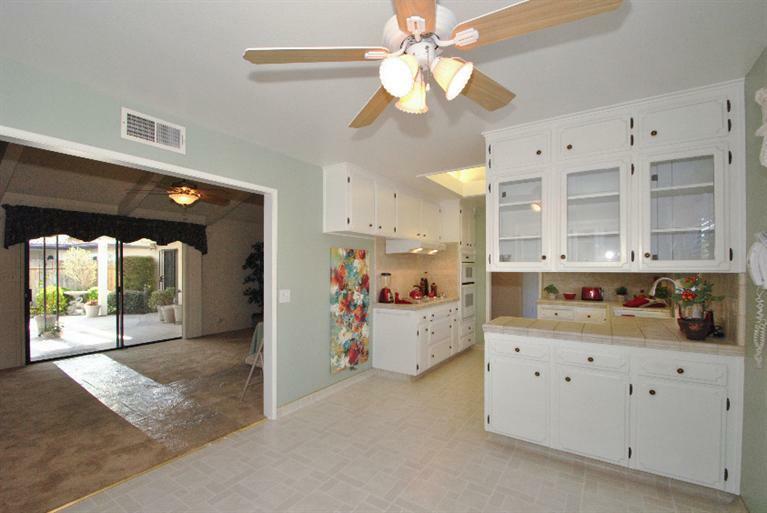 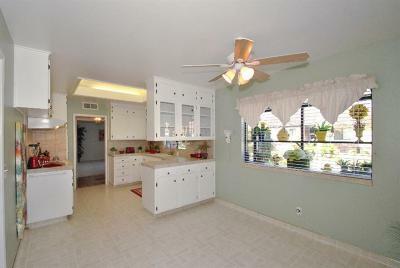 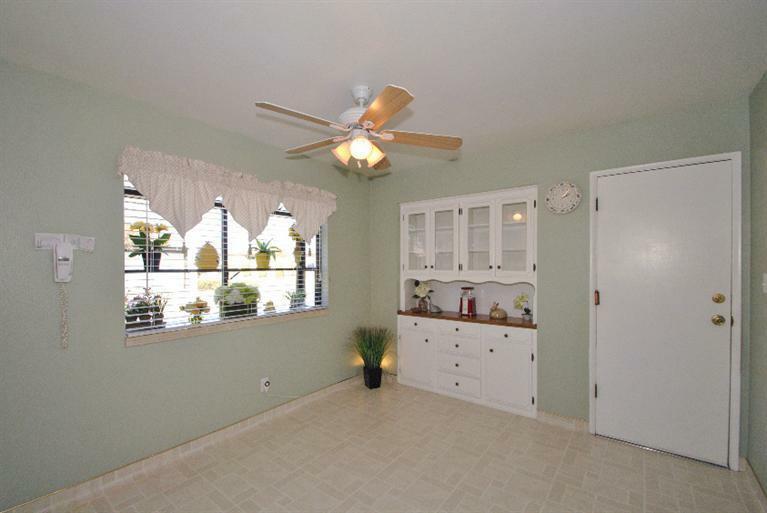 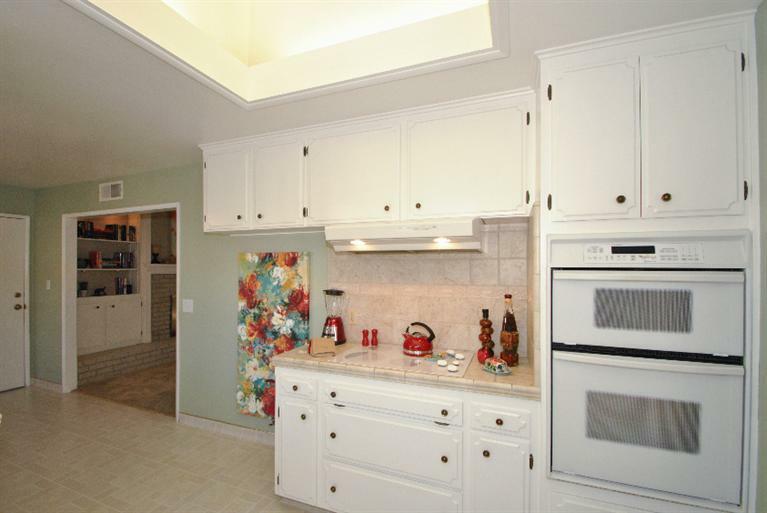 The large Dining Area off Kitchen has a built-in China Cabinet. The Skylights in Kitchen & Hall Bath make this home light & bright, the Hall Bath has a Tub/Shower combo & Dual Sinks, The Kitchen, Family room & all bedrooms have Ceiling Fans. 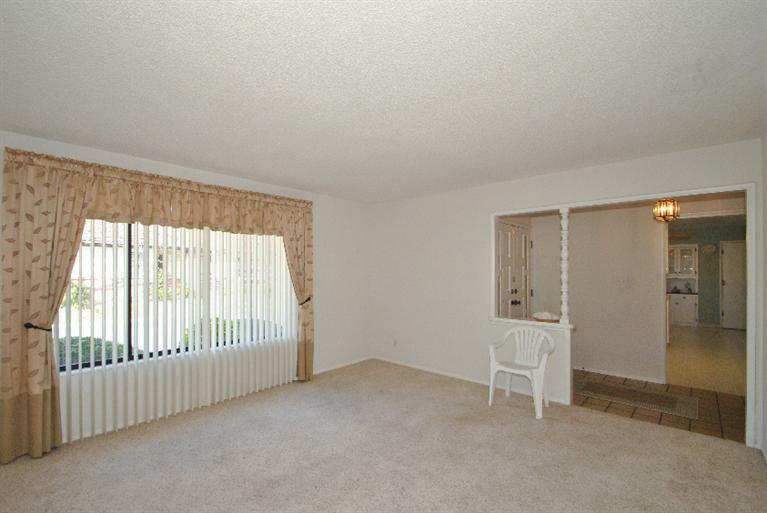 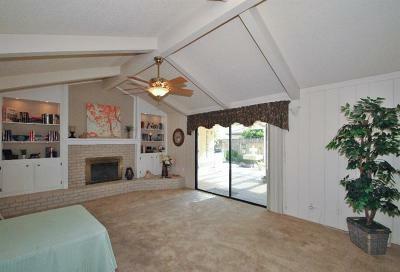 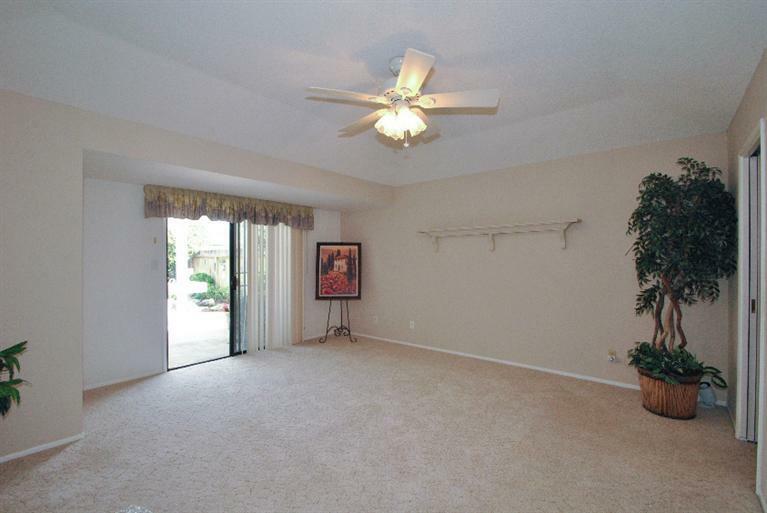 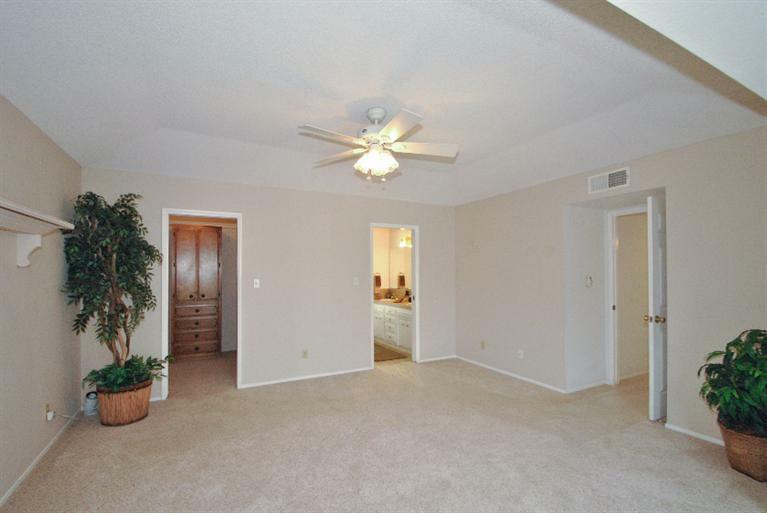 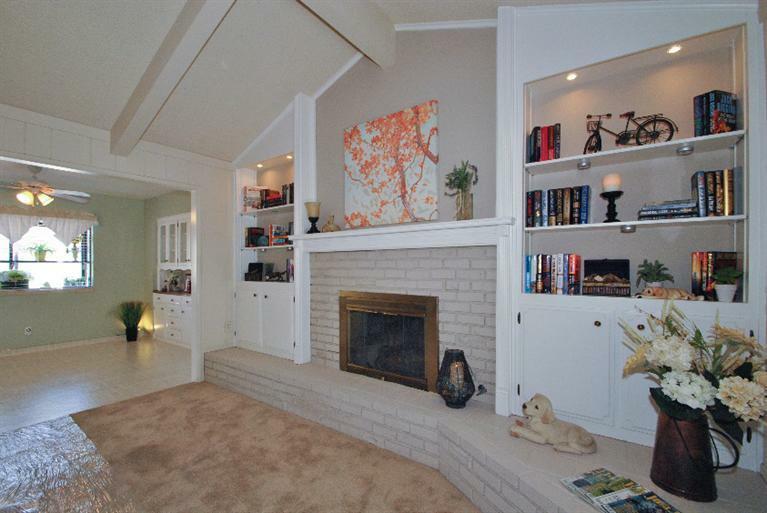 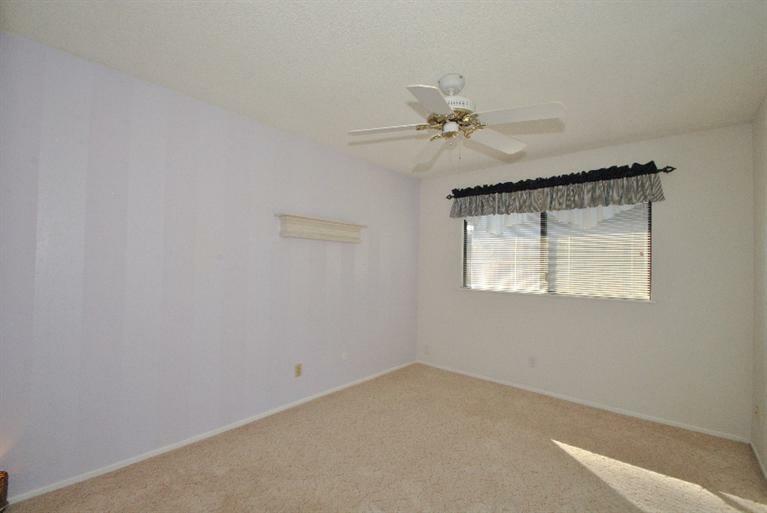 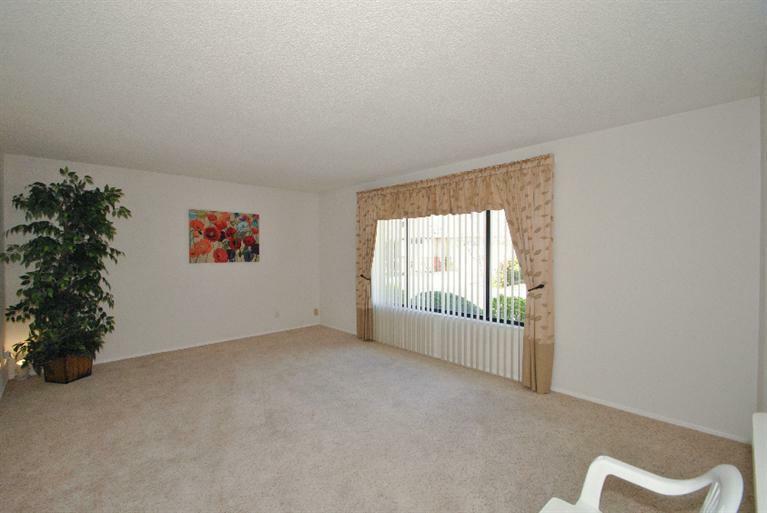 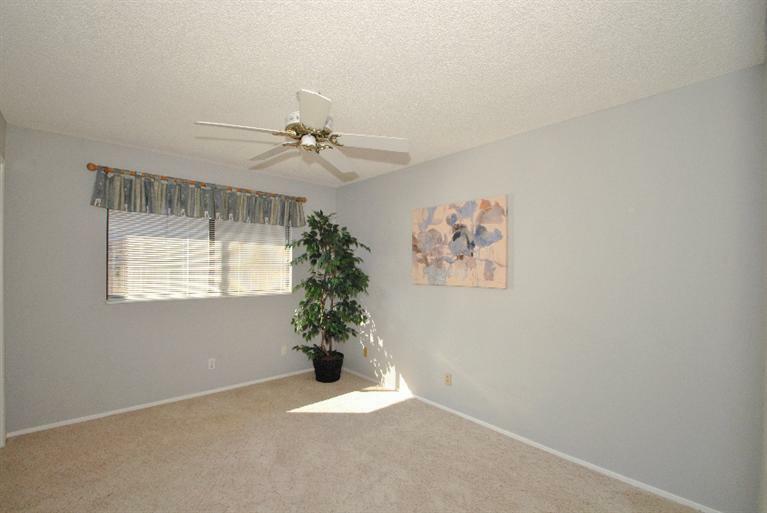 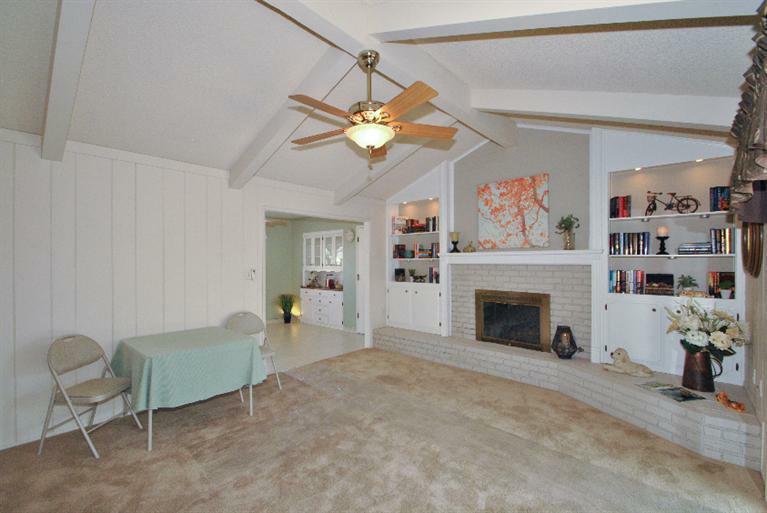 The large Master Bedroom has a Walk-in Closet with a built in Dresser, and Sliding Door to Patio & Backyard. 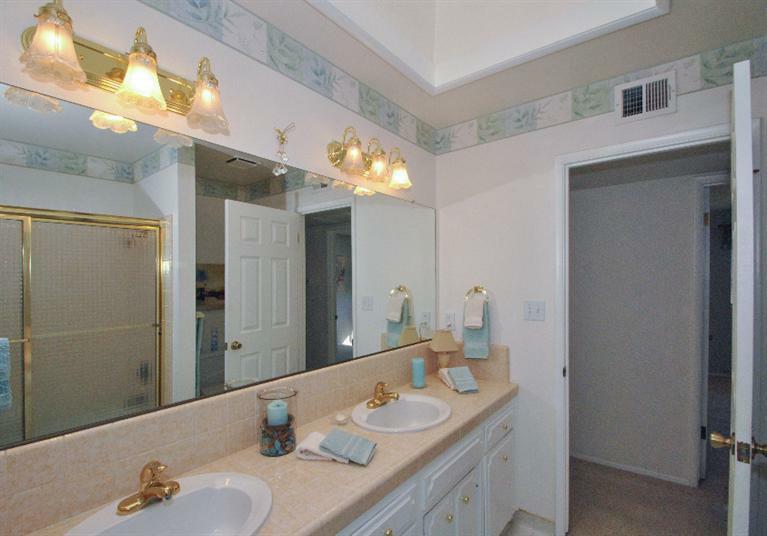 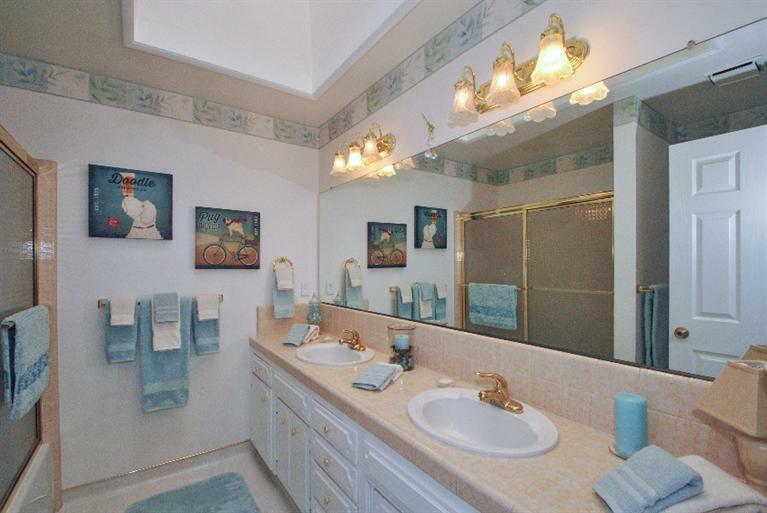 Master Bath has Dual Sinks and Shower. 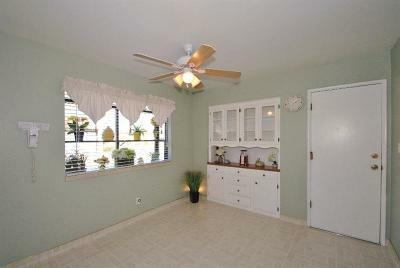 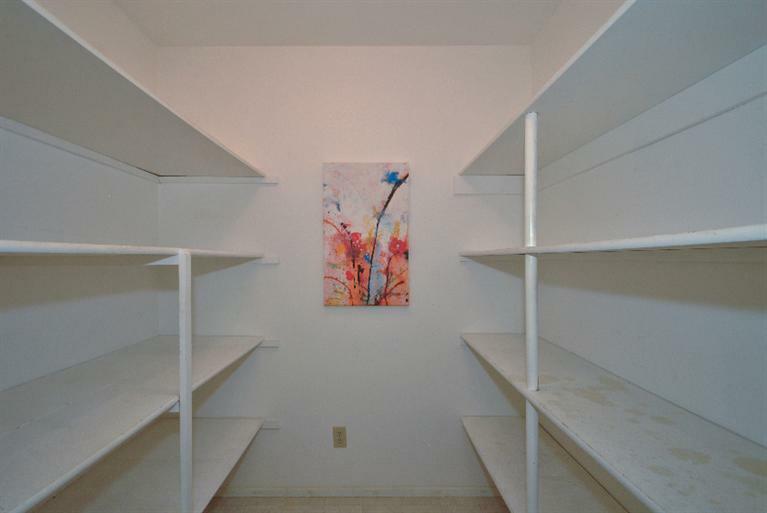 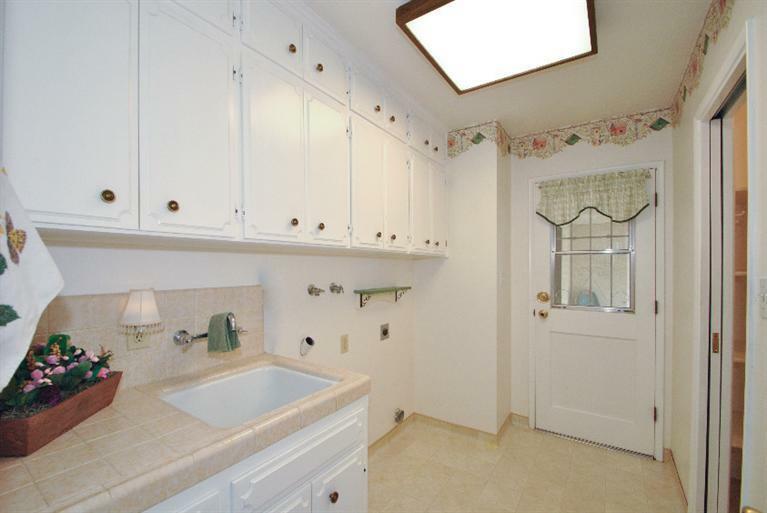 Laundry Room has Sink, a Walk-in Pantry, & a Door to the patio. 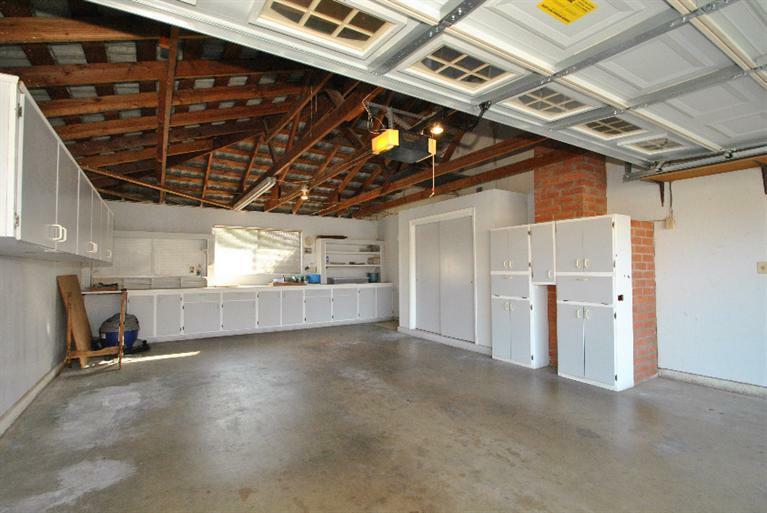 EXTRA LONG GARAGE! 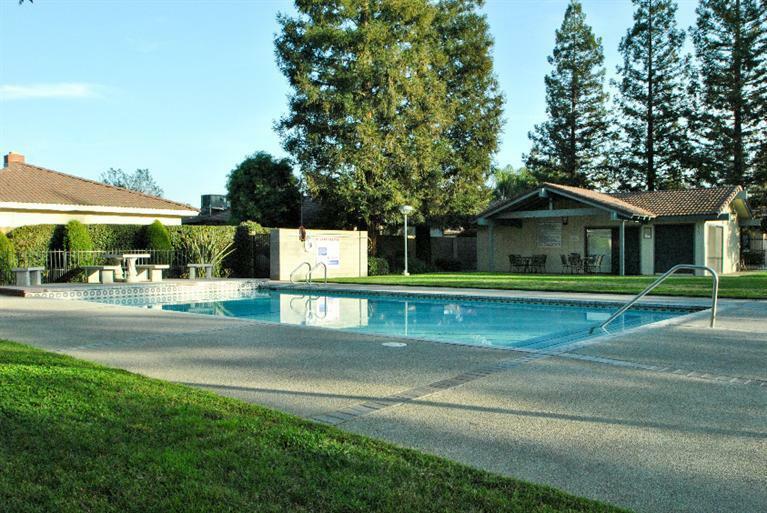 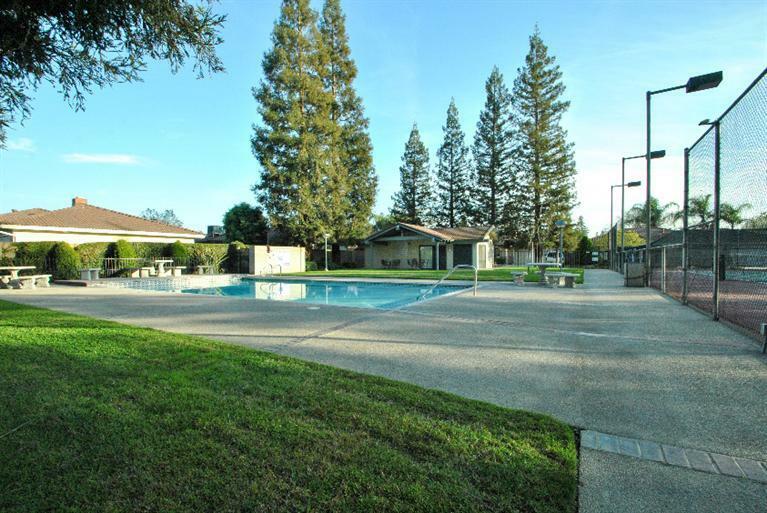 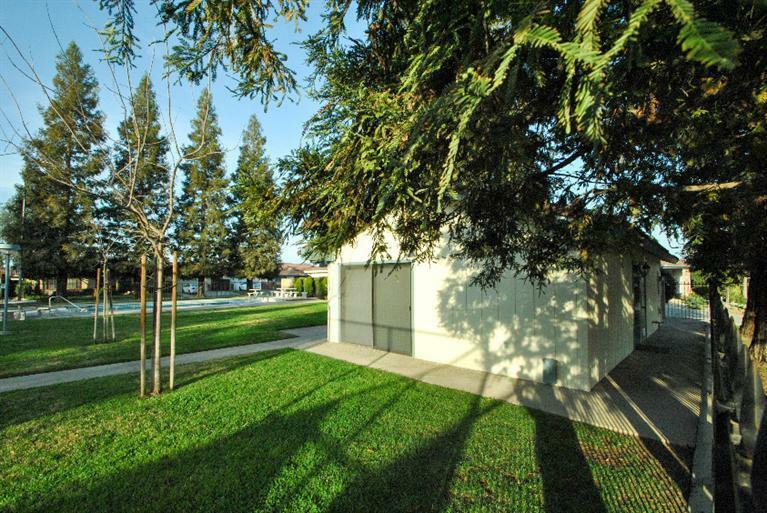 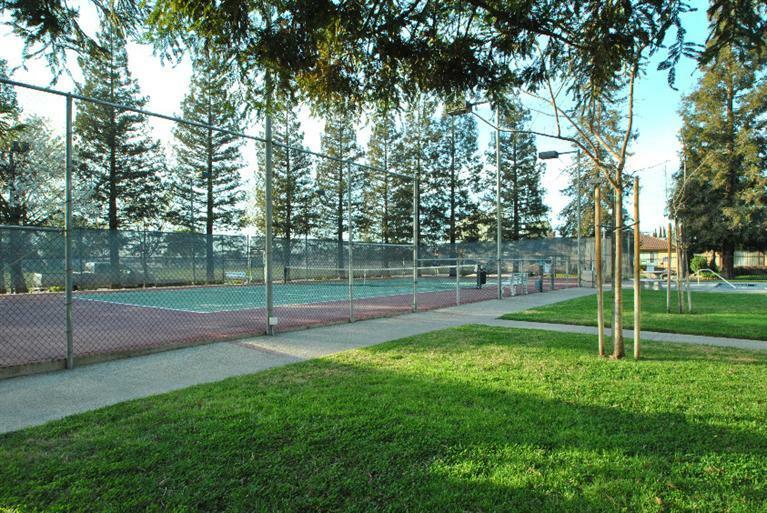 HOA Dues are $82.00 a month and Include the homeowners City Water, and the upkeep for the Pool & Tennis Court.